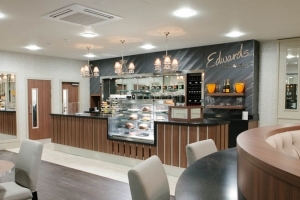 With a delicious range of hot and cold drinks, delicious cakes meals and snacks, Edwards Cafe Bar offers a premium dining experience in our Birmingham store. 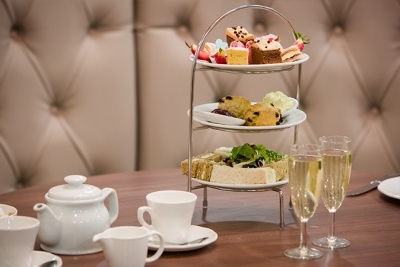 Enjoy our ever- popular mid-morning coffee and afternoon tea to help you enjoy a break in between browsing our impressive showroom. 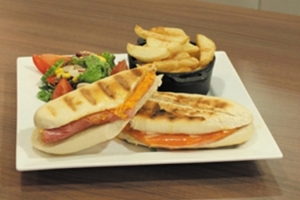 Visit Edwards Cafe Bar in our Birmingham store now and use your loyalty card to take advantage of some of our great offers. 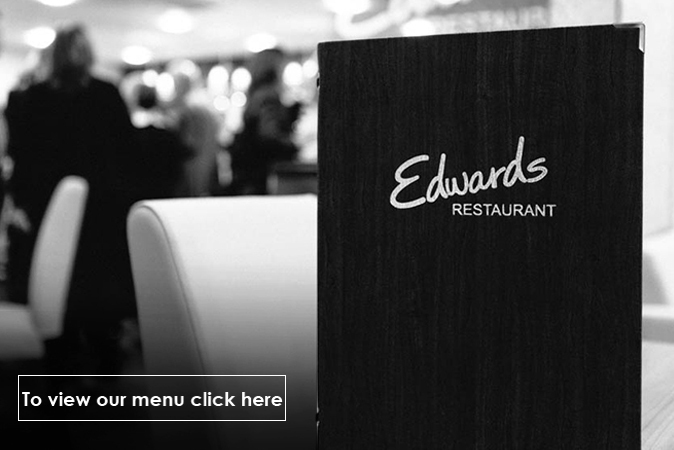 In addition to our coffee lounge and 80-seater restaurant, Edward’s also has an exclusive dining room - perfect for private parties. 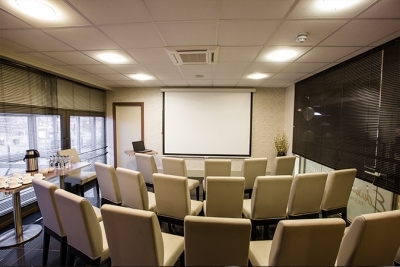 So whether you are planning a family get together or a business meeting we can hire out our beautiful dining room.